The addiction to this game has now landed a fitness trainer in Jammu's hospital. This is the sixth such case which has been reported in the state. Jammu: Addiction to PUBG has landed a fitness trainer in Jammu’s hospital. 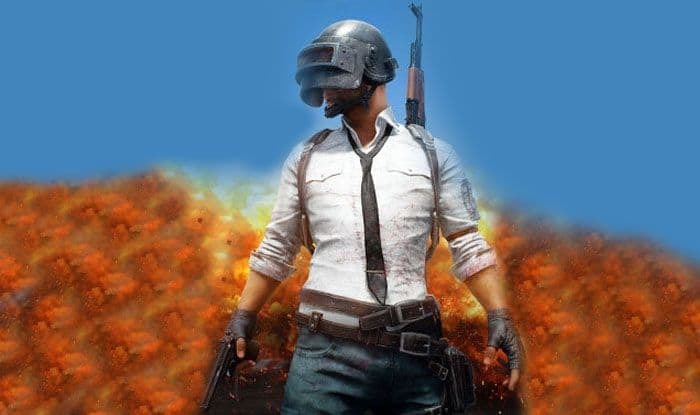 Reportedly, the fitness trainer got addicted to playing PUBG some ten days ago and had to be admitted to the hospital after he started hitting himself on completing one round ended up injuring himself.